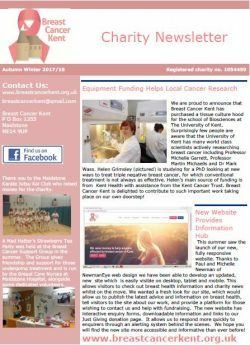 Download a copy of our newsletter on the link below. We hope you find it informative. If you have a story you would like to share, please get in contact with us!